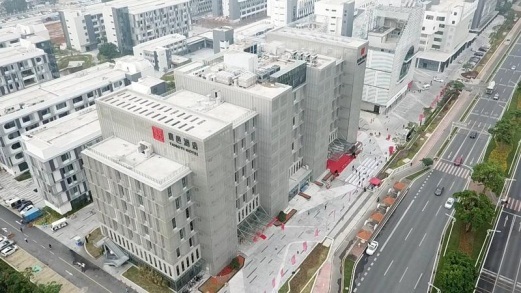 A former factory in Tangjiawan, Tang Yi Hotel is the first 4-star business boutique accommodation to open in the Zhuhai National Hi-Tech Industrial Development Zone. More specifically, the Tang Yi is in Industrial Zone 2, Sci-Tech Innovation Park at 1 Gangwan Jintang Road. It commenced operations on Oct 25. Featuring accommodations along with conferences, catering, and business services, it has filled a void of upscale business and boutique hotels and supplemented tourist facilities in the area. The hotel has 201 guestrooms including single, king and twin rooms, family rooms and garden suits equipped with intelligent control systems. 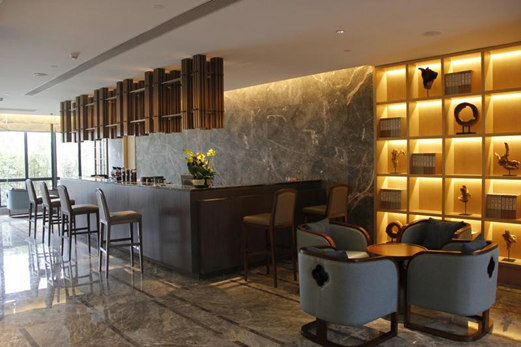 It also has a 700 sq m banquet hall for 450 guests, Chinese restaurant, business conference hall, gym, and other amenities with round-the-clock butler services. It intends to provide international-standard services with Chinese characteristics. 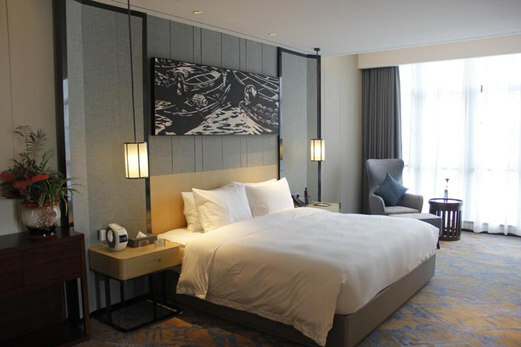 The project was developed by Zhuhai Hi-tech Construction Investment and is operated by Guangdong (International) Hotel Management Holdings Ltd, which manages Guangdong Hotel on Yuehai East Road in Gongbei among dozens of others throughout the Pearl River Delta. The hotel abuts the Tangjia Old Town, which hosts a range of historical sites such as the former residence of Tong Shao-yi (Tang Shaoyi), the first premier of the Republic of China; his private garden, formerly named "Exquisite Yamadate" and later renamed "Garden for Shared Joy" before being donated to the village as a public park; and other noted ancestral halls and shrines.